It is always heartening to hear good news about orchids but here in Adelaide we have our own encouraging story. Settlement in Adelaide is not as long as in London by a long shot but in our own short time we have managed to clear and cover some very good land with concrete and bitumen. The result has been that much of our native flora has been lost with many of our orchid species being the first to disappear. In recent years effort has been made to bring back the bush with revegetation projects. This work has not tended to involve the orchids, the work of Heather Whiting and her team of volunteers at Vale Park being an exception. Consequently, any orchids found on such sites tend to be the more robust species principally Pterostylis pedunculata, Microtis sp. and in some cases Linguella sp. Finding anything else will always be special; but that is what has happened at site where a Shell petrol station stood for decades on the corner of Portrush and Greenhill Roads. After the demolition of the service station the site was an area of bare clay for about a decade. Then in 2003, work began on restoring native vegetation incorporating a mini wetland in an area of 2,000 square metres that was given the name Linden “Bush Garden”. Indigenous flora was sourced from the local region and the site has been kept meticulously weed-free by dedicated workers. Originally 60 local species were planted with several other species arriving by themselves. Among the latter group are five species of orchids. 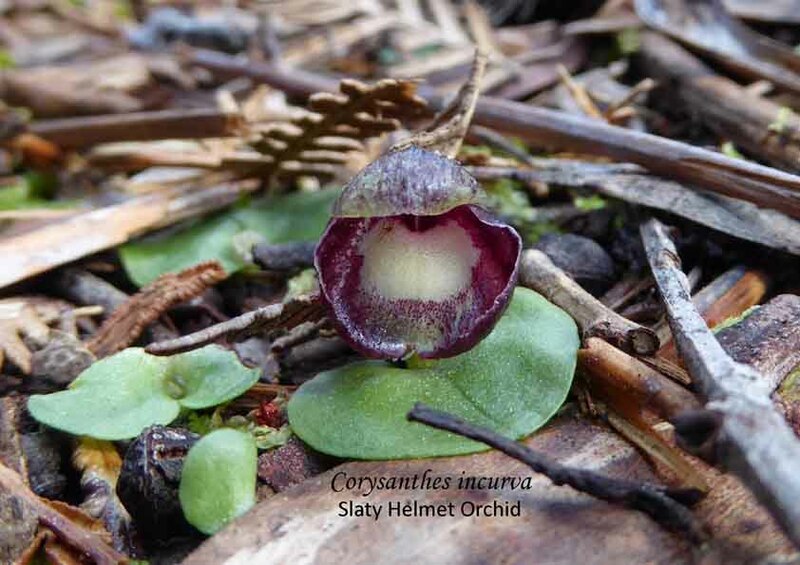 These include a Microtis species and Pterostylis pedunculata, but the other three are more surprizing – Arachnorchis tentaculata, a small blue-flowered Thelymitra species and a Caladenia (syn Petalochilus) species. How they came to be there is a mystery. The long term viability of them will depend upon the continued maintenance of this unique site. The City of Burnside should be congratulated both for its foresight and initiative as well as its ongoing support of this project. Natural regeneration at Linden Gardens includes three plants of Arachnorchis tentaculata (King spider Orchid) that are understood to have flowered for the first time this year (2013). The buildings of the council chambers can be seen in the background. 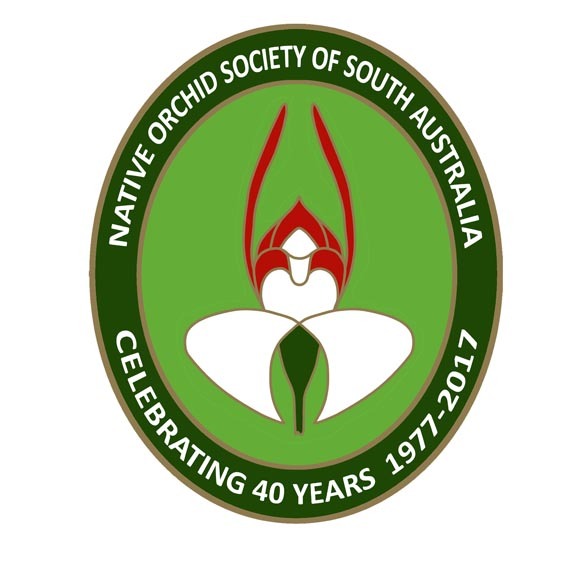 This entry was posted in Conservation, History, Orchid Snippets and tagged Adelaide, Arachnorchis, Arachnorchis tentaculata, Australian orchids, Buckingham Palace Gardens, Burnside, King Spider Orchid, London, Native Orchids, orchids, South Australian Orchids, Terrestrial orchids, Wild Orchid. Bookmark the permalink.